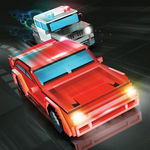 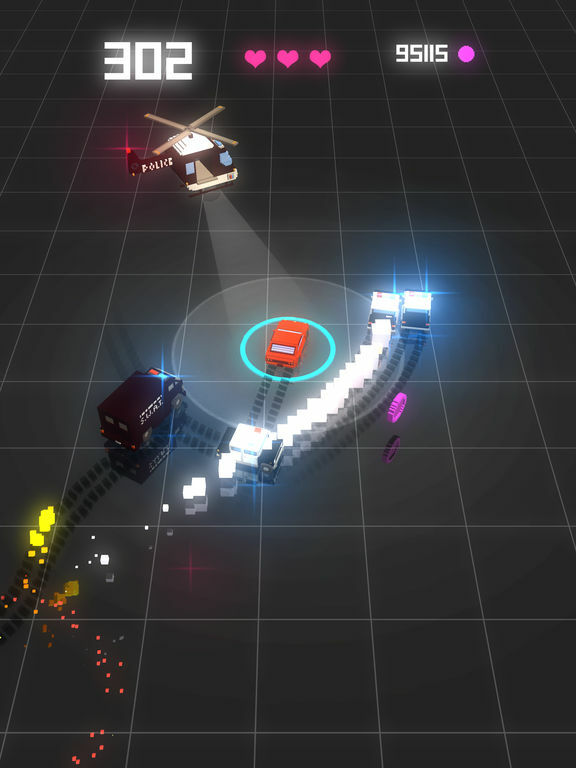 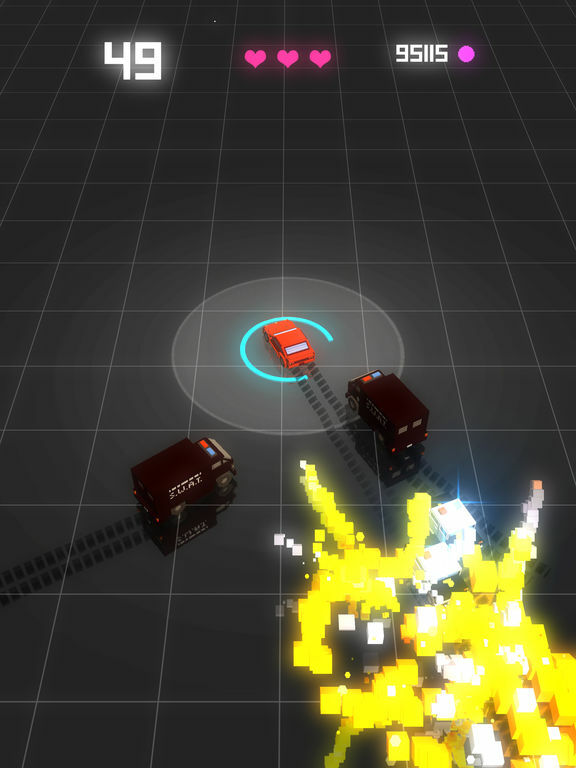 Escape from cop cars, trucks, tanks and helicopters in this endless high speed chase game. 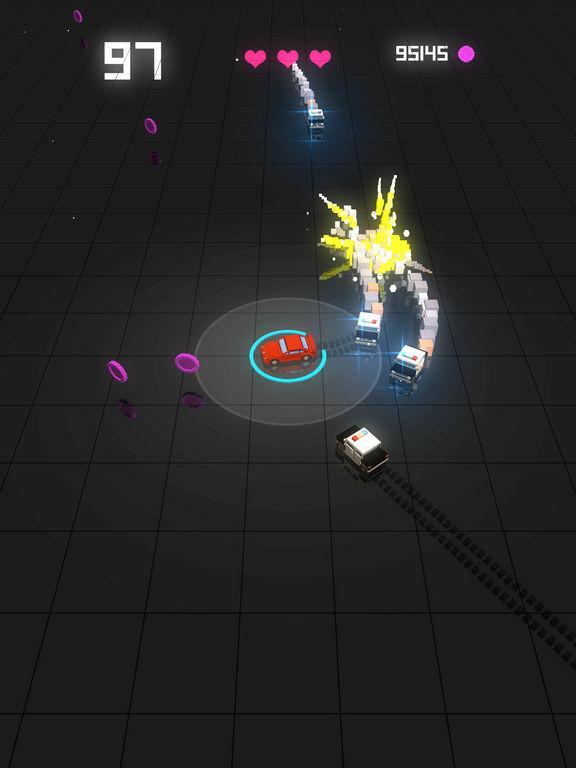 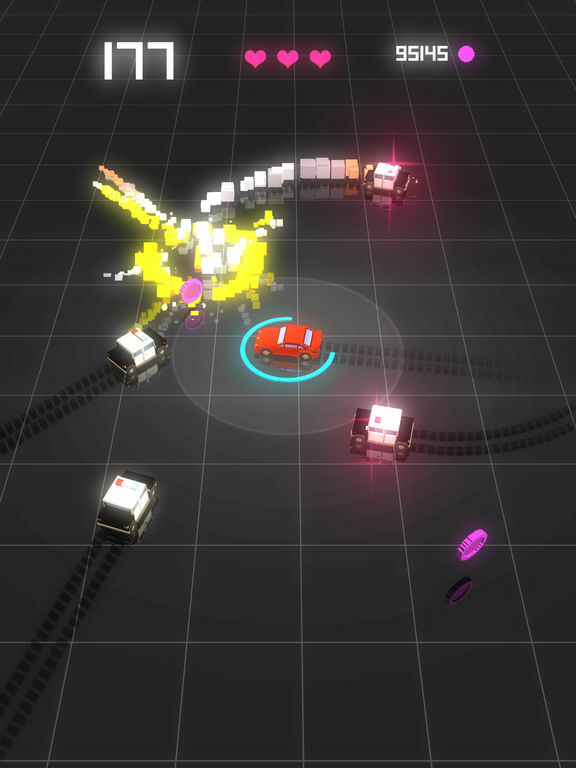 Maneuver around by either using the joystick or tap controls. 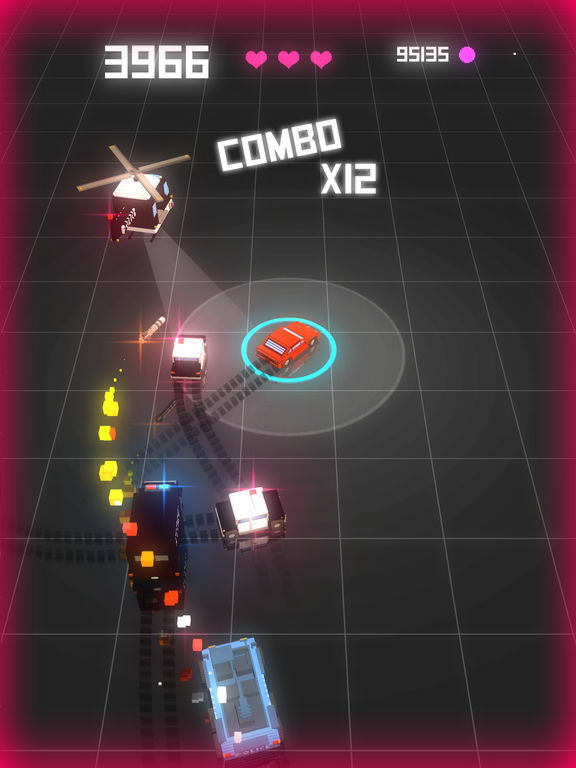 Enable combo scoring by letting cops come close to you.